Do you know what school is? The first day of school can be tough. Sometimes you need your mum to hang around. Then, before you know it, she’s cutting and pasting and joining in. But Mum snores during nap time and keeps everyone awake. She forgets to raise her hand and gets stuck in the play equipment. 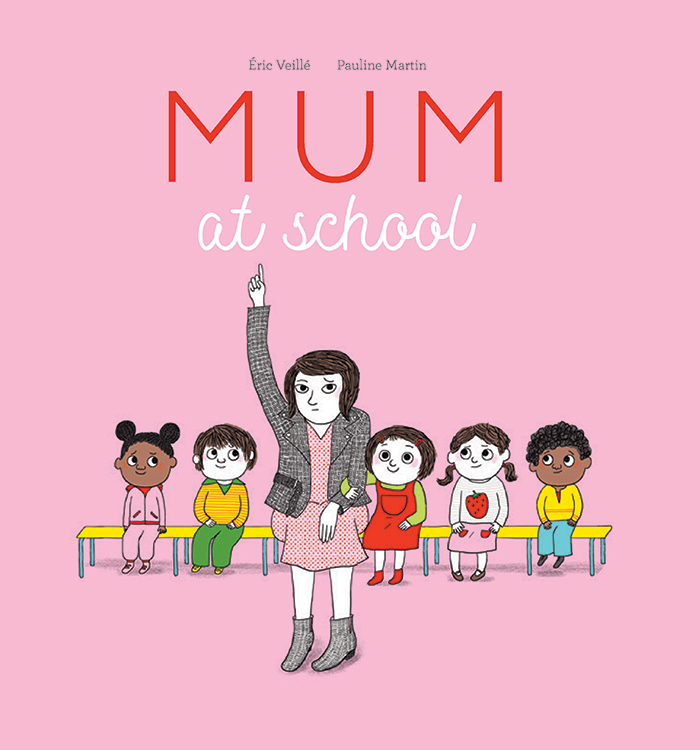 Perhaps Mum is too big for school – and it might actually be a whole lot more fun without her!